We have your chance to win a family pass! The family Passes will give entry to the WA Maritime Museum, the Museum houses several unique galleries that explore WA’s maritime relationship. 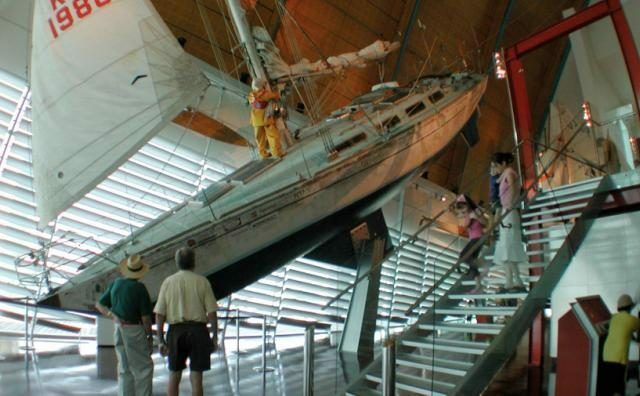 From leisure boats and handcrafted sailing boats to commercial pearl luggers, the Museum inspires visitors to discover WA’s affinity with the ocean. The prize does not include any special exhibitions or tours. Tama on Summer Brekky and Mel on Summer Drive are giving away a pass every day! Tune in, listen out for the cue to call, play the game and win your family a perfect school holiday day of fun!